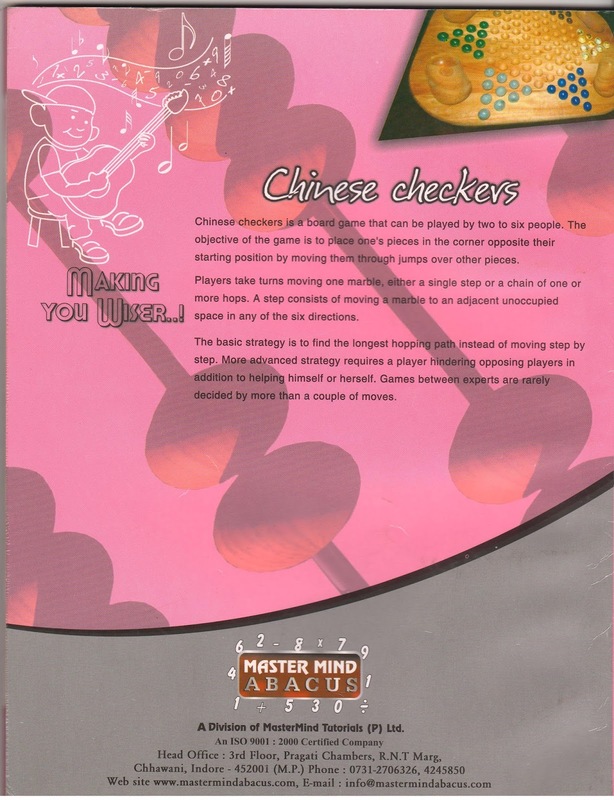 Master Mind Abacus offers uniquely conceptualized books for teaching the students. These books are structured to provide complete benefits of Abacus to students. The books are incorporated with everyday’s practice (i.e. for weekly classes), along with practice sheets for weekdays to be exercised at home. The course content is systematic and organized level wise (for all the 10 levels). This ensures the right method of both teaching and learning Abacus for kids. The books are structured for children between the ages of 4 to 14 years. For engaging students into the practice and guarantying longer participation, we have also built in games after each session. These games involve mental arithmetic practice of complex numeric problems in the form of riddles or puzzles. The books help the students to practice Abacus effectively both in the classroom and out. We provide the best study material for each level among all the other Abacus companies. Also, it provides convenience to the Abacus teachers as it saves time to structure new questions for practice by themselves. In addition, a separate hand book for parents’ is also provided to students’ to ensure proper guidance and support at home. 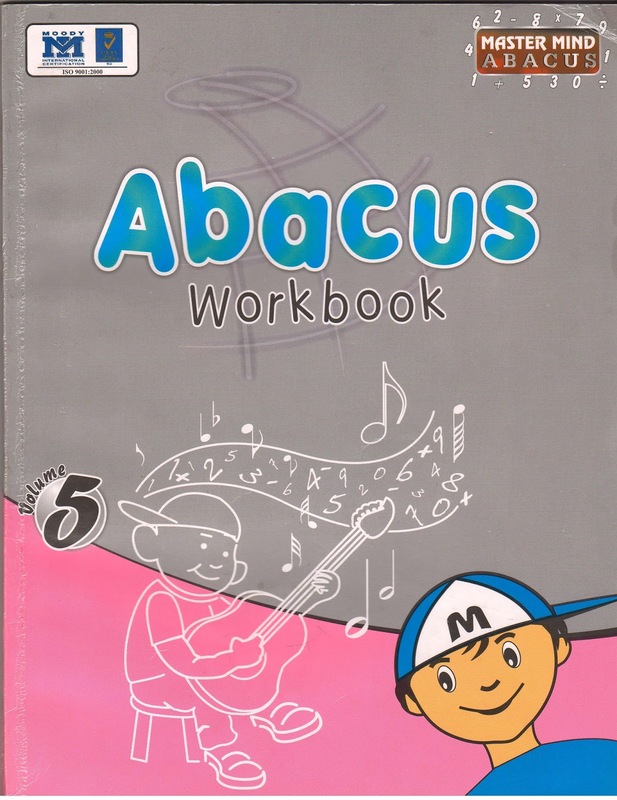 The parents’ can refer to this book and help their children in Abacus practice. Take the best Abacus course at Master Mind. Enquire now and connect with our Abacusfranchise near you! Informative one Isha. I think this is surely going to help me further. Great work, keep it up. Buy Brainmatrixx Abacus Kits online with low price. Abacus Kit Suppliers at Brainmatrixx best prices with FREE shipping & cash on delivery. Only Genuine Products. Thanks for sharing a piece of information to us. If someone wants to know about Vedic maths franchise Mumbai. I think this is the right information for you!